The event kick-started with a warm welcome by Professor Veena Jadhav, Assistant Dean - EMBA, SP Jain, followed by an Opening Address by Dr. John Fong, CEO & Head of Campus (Singapore), SP Jain. 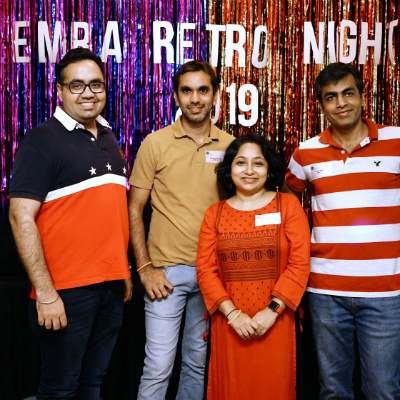 Hosted by Ms. Mary Joy Tan, Corporate Relations Executive at SP Jain, and Ms. Rosielyn Yabes, EMBA student (Batch 13), the guests were thrilled with activities such as awarding the EMBAssadors for their contribution to SP Jain through research, projects, mentorship, referrals and more. This was followed by some words of encouragement from Mr. Ricardo Communod, our current EMBA student from Batch 14, who shared his heartfelt student experience with his fellow EMBAssadors. 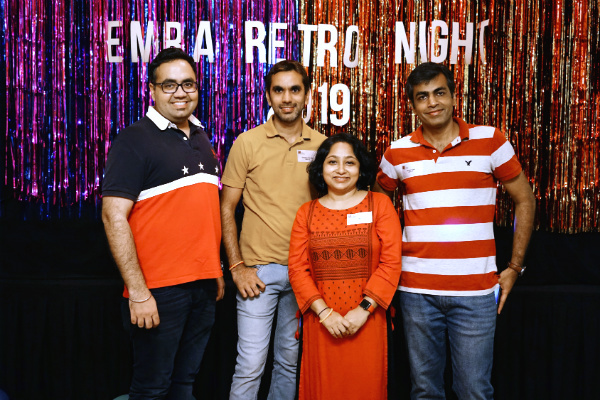 The fun continued with an exciting group game as well as dinner and dance where guests partied and danced to their favourite old-school tunes. Ending the night on a high note, Mr. Ricardo Communod (EMBA Batch 14) was awarded the Mr. 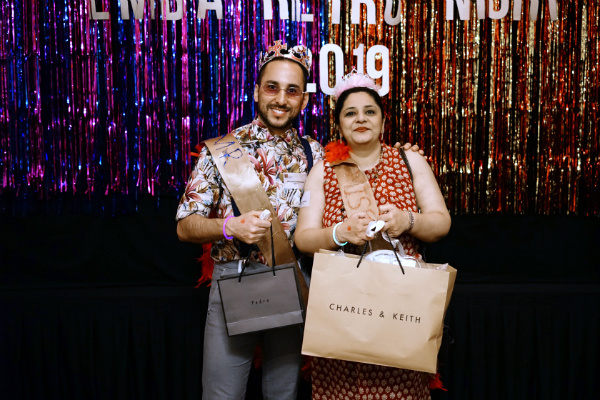 Style Icon and Ms. Anisya Uberoi (EMBA Batch 10) was crowned Ms. Style Icon. 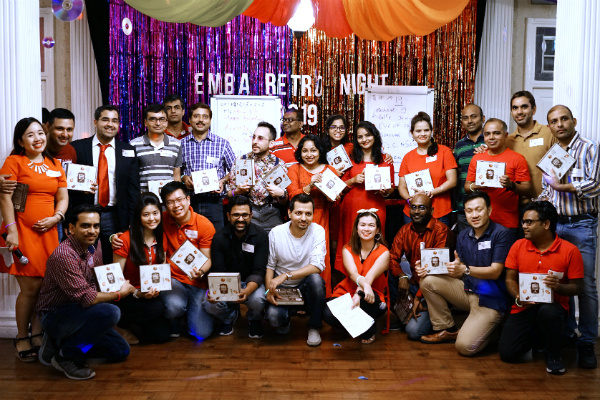 To see more photos from the EMBAssadors Appreciation Night, please click here.